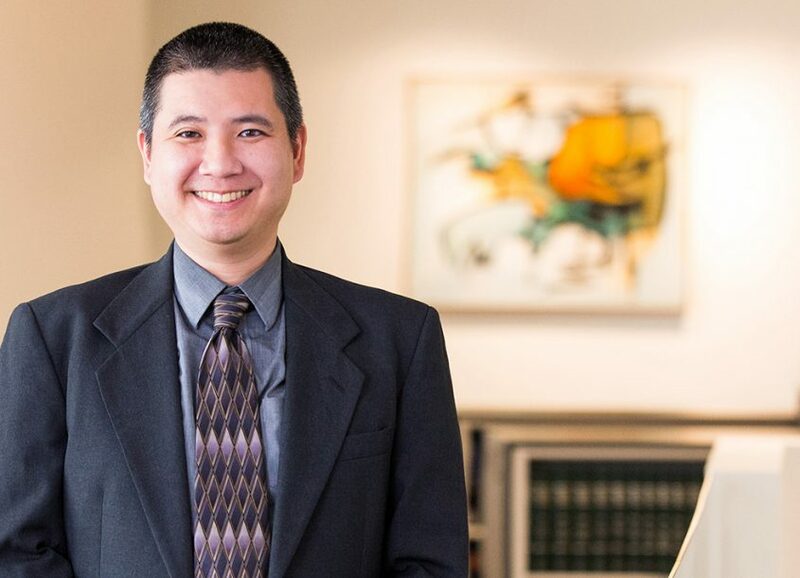 Arvin Tseng specializes in business litigation, handling a variety of complex business and commercial matters in state and federal courts. Prior to law school, Mr. Tseng worked as an Information Technology specialist, both with several startup companies and as a consultant. Mr. Tseng is conversationally fluent in Mandarin Chinese, Taiwanese, and Spanish. Defended New Zealand company in a $15 million dollar breach of warranty case—prevailed on summary judgment, and client was awarded attorneys’ fees. Defended third-party buyer of real property at public foreclosure sale against wrongful foreclosure claims—obtained dismissal in favor of client at pleading stage. Represented out-of-state individuals and companies in resisting petition to compel arbitration in California—action dismissed, and client was awarded attorneys’ fees. Defended commercial tenant in lawsuit by the purchaser of the commercial real property for alleged concealment of defects of the property—obtained dismissal at pleading stage. Represented individuals defrauded into investing in defective IRC 412(i) pension plans—obtained favorable settlements for clients. Represented real estate company in breach of contract action against national home builder—obtained court verdict in favor of client. Represented Special Committee of Chinese company conducting investigation into allegations of fraud. Pomona College (B.A., Foreign Languages, 1998). UCLA School of Law (J.D., 2006).